Production of a video showcasing the Street Marshals scheme in Canterbury. 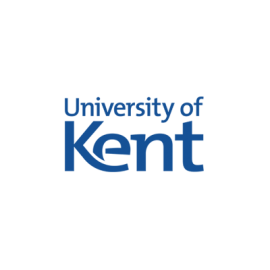 Canterbury Street Marshal scheme is an initiative between the University of Kent, Canterbury Christ Church, Canterbury City Council and Kent Police, operating in defined residential areas safeguarding students late at night and encouraging responsible behaviour and good community relations. Our creative treatment consists of self-authored interviews with key stakeholders, intercut with 2D animation and fly-on-the-wall documentary style filming with a patrol team overnight.